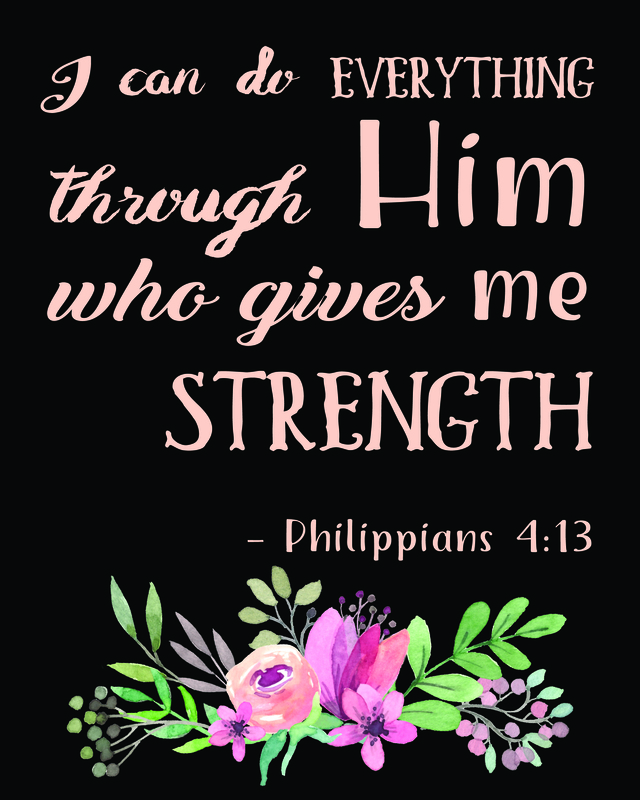 I am sharing this beautiful Bible Verse Free Printable with you all. You can choose either the faux wood background with white font or the white background with gray font. Both are available to match your decor and these prints are free for you to enjoy! Cling to the Lord our God and his word. I pray you feel His presence in all you do because He is good and is always with us. Thanks for visiting! 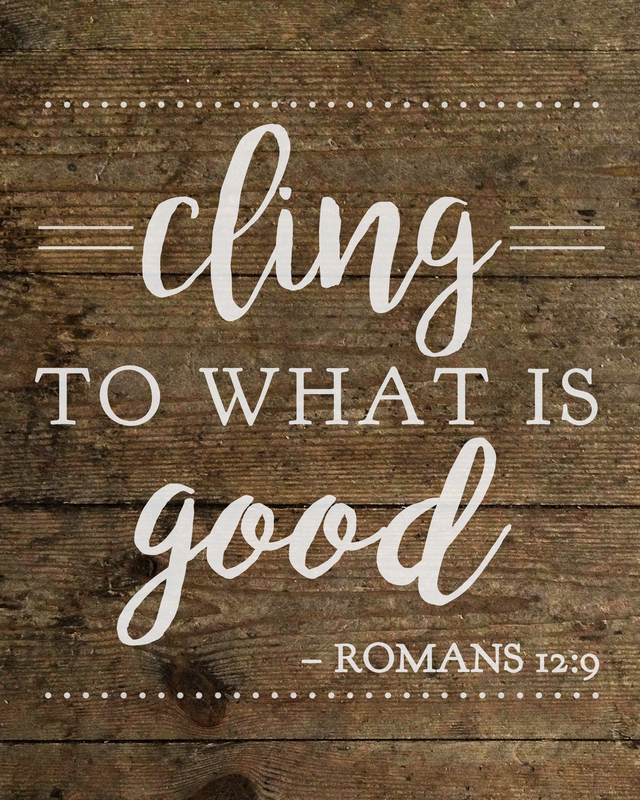 I hope you liked this Cling to what is good. 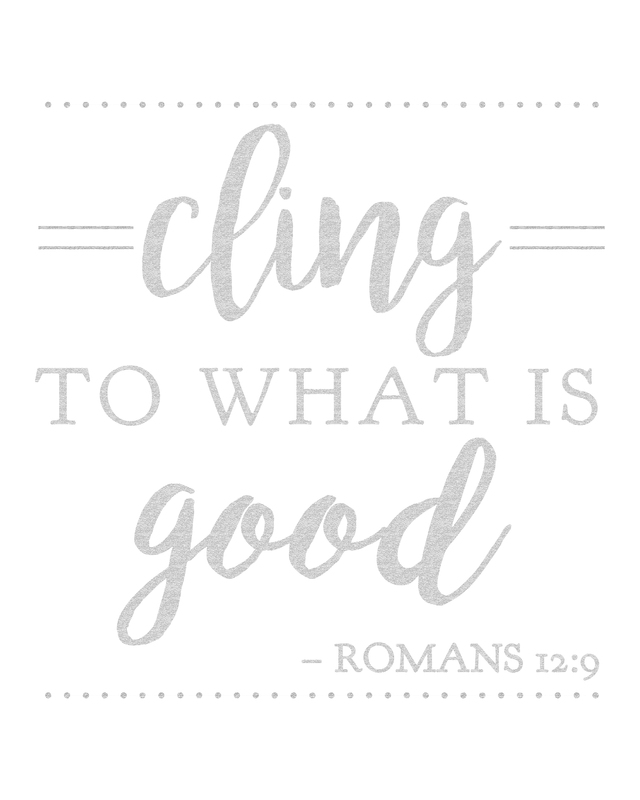 Romans 12:9 Bible Verse Free Printable. If you did you might like these ideas and printables too.